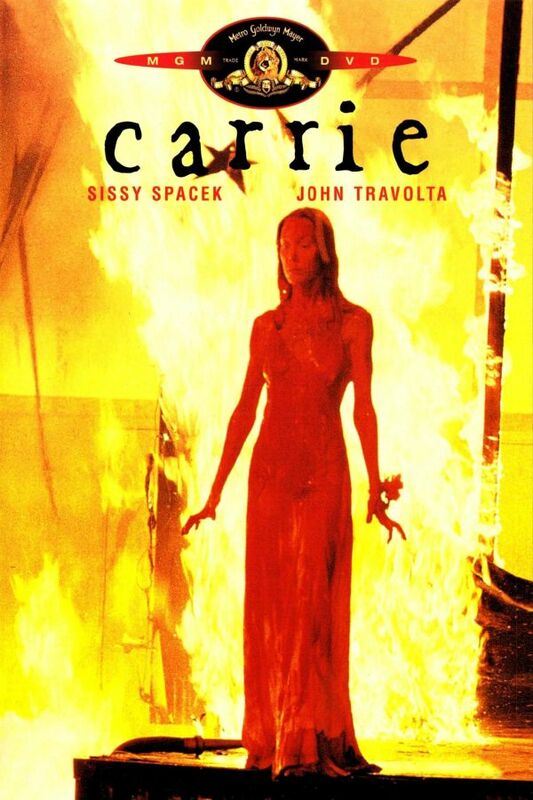 Carrie font here refers to the font used in the poster of Carrie, which is a 1976 horror movie based on the 1974 novel of the same name by Stephen King and it tells the story of a shy high school girl who uses her newly acquired telekinetic powers to revenge on those who tease her. The font used for the movie title in the poster is probably Black Beard, designed by Ethan Paul Dunham in 1995 for Fonthead design. More details about the font can be found here. The Black Beard font identified above is not available for free, please follow the link above and purchase the font. Meanwhile, you can take a look at our collection of fonts for cars, pop music and apparel as well as round-ups of new & fresh fonts around the web. In addition to Carrie, It seems we can’t find other examples (logos, movie posters, album covers etc.) of Black Beard typeface in use.